Gas Safe Registered heating engineer Plumber in Stoke-on-Trent area. 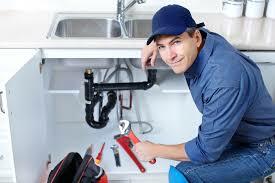 Here at HeatFX, we have over 20 years’ experience in a wide range of plumbing and central heating services. Whether you require a new bathroom, new boiler or central heating, unvented pressurised hot water system, underfloor heating or any plumbing or gas work, HeatFX are happy to help. 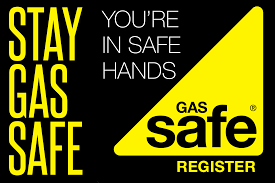 We at Heatfx are Gas Safe Registered we are legally permitted to carry out gas work. We have been issued with a Gas Safe ID card. Not all engineers are qualified to do all types of gas work – so remember to check their ID card before any work is carried out. Impact Marketing Resolutions All rights reserved.